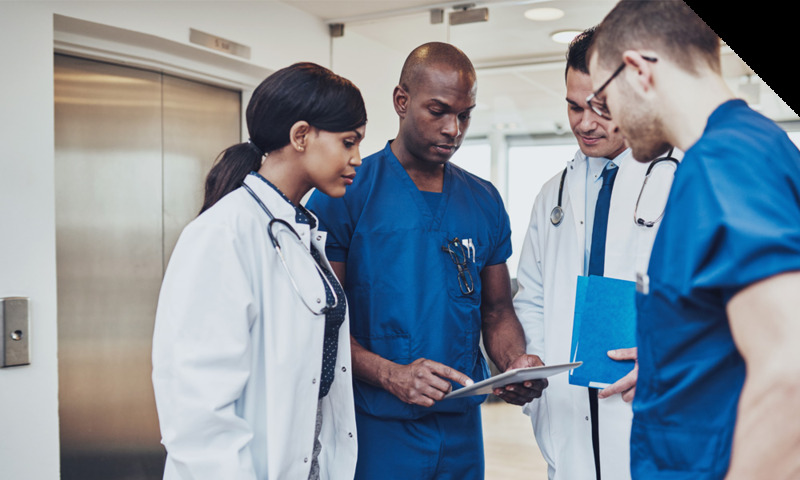 In today’s high-volume, digitally-connected healthcare environment efficient clinical communication is indispensable. It can streamline diagnosis and treatment, ideally allowing staff to begin care before patients arrive at medical facilities. Improving emergency room throughput improves patient outcome, increases treatment volume, and lowers costs. 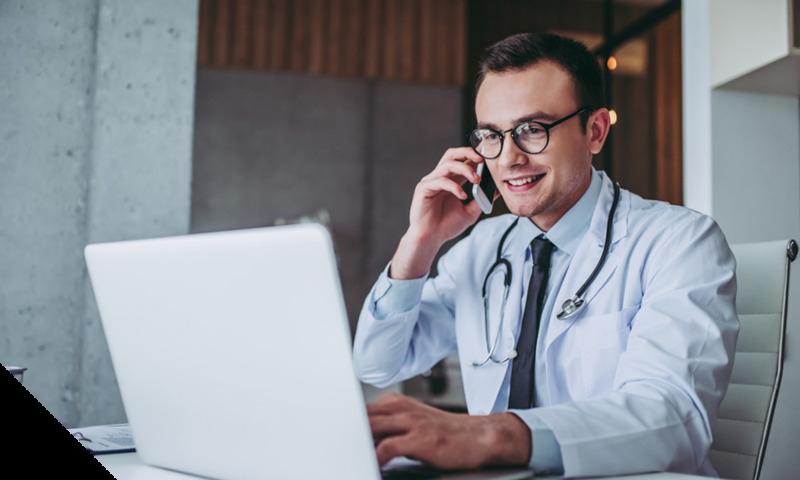 Hospitals that integrate off-site consults with on-call schedules help patients access the right providers at the right time while remaining HIPAA-compliant. For high-acuity cases such as stroke, STEMI, and trauma, every minute of delay in response can have a severe impact on that patient’s outcome. 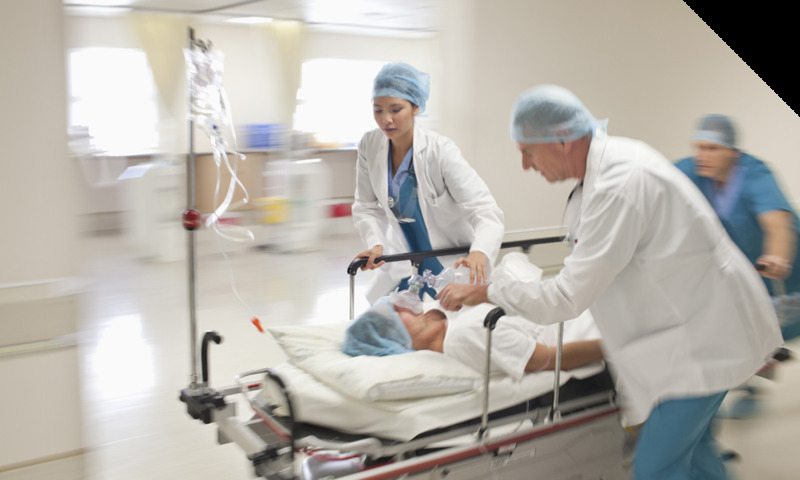 Emergency Departments need to respond immediately to assess and treat these patients. This often involves rapidly assembling a multi-disciplinary team from both within the Emergency Department and remote locations. Every minute counts when dealing with high-acuity patients, but none more so than stroke patients. For these critical cases, many hospitals leverage remote specialists who often rely on images and texts to quickly consult and advise. 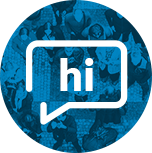 As noted in a recent study with the Mayo Clinic, which measured the impact of clinical communications and teleconsulting, texts and images fall short in comparison to the real-time video call capabilities of CareConverge. The study concluded that CareConverge saved 7.45 minutes of time per patient. In the event of a stroke, this equates to millions of brain cells saved where the door-to-needle time was significantly reduced by confirming the patient’s state prior to their arrival. The Mayo Clinic saw a potential $4,600+ savings per patient in inpatient days and over $1 million dollars in equipment costs compared to traditional mobile stroke units. Team-based responses to those patients most in need continues to expand in hospitals. From Stroke, STEMI, and Trauma to Sepsis and Rapid Response, quickly locate and activate the right care team members for these critical patient events. 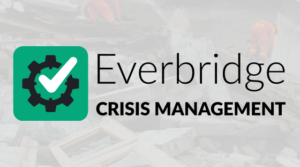 Everbridge is helping hospitals reduce team response times and improve patient outcomes. 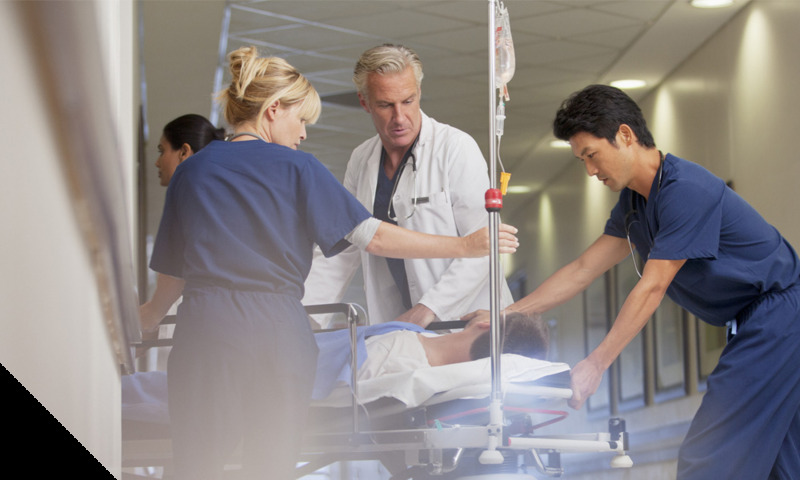 Improving clinical communication and collaboration among physicians, nurses and emergency response teams is critical to faster clinical response times and improved patient care and outcomes. Yet, it’s also one of the most challenging aspects of providing healthcare. The Joint Commission reports that 37% of all sentinel events are caused by a communication or assessment issue. Nowhere is this more critical than in a hospital Emergency Department. From curbside consults to nurse and physician follow-ups Everbridge is helping customers today to streamline and secure daily clinical communications. Coordinating with remote specialists or directly monitoring remote patients is one of the ways hospitals can reduce costs and increase throughput. Everbridge is supporting hospitals across the US with programs ranging from remote assessment to hospital at home. 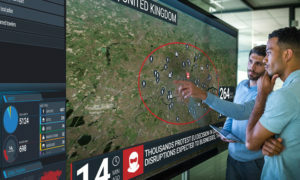 Unique, easy-to-use messaging tools enable clinician secure, real-time communication and collaboration across multiple devices and modalities including video, text, voice, and images. Designed by clinicians to work the way clinicians do. Patented Smart Routing engine includes quit and forget, multi-modal delivery, and escalation to assure the right care team member responds and engages with the care team based on current clinical need. Leverage CareConverge’s built-in on-call scheduling solution or integrate with your current solution. 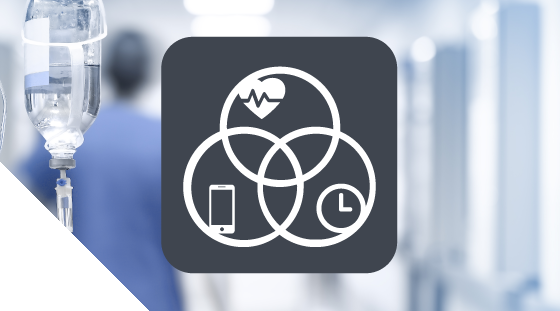 Seamlessly integrate with other collaboration tools such as EHR’s, alarms, remote patient monitoring, lab and radiology results, and nurse call. CareConverge easily integrates into your current enterprise architecture including MDM (or leverage CareConverge’s built-in MDM capabilities, active directory integration, single sign-on support, integration with phone systems, pagers, and other communications infrastructure. Operational dashboards enable teams to easily track and manage ongoing events insuring the right clinicians and resources are available. After-action analysis of events is easy with CareConverge’s robust response analytics reporting. 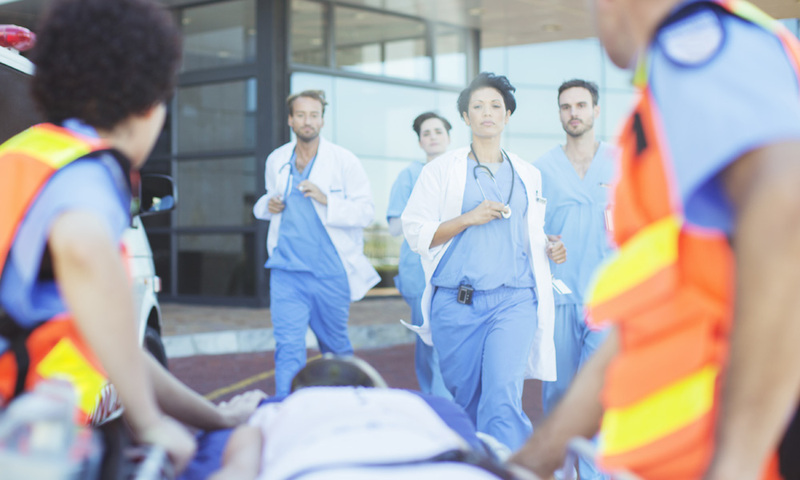 Meet the new CMS Emergency Preparedness Guidelines and improve staff coordination during an emergency or have contingency planning and response training for staff in place.